SapioBlog: How did Michael Jackson do it? 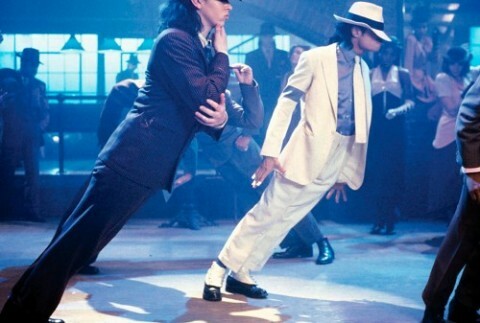 In this post we reveal how the genius of Michael Jackson actually did the moonwalking. How did he lean forward so far? The solution is after the break, and it's simpler than it looks. What's amazing is that he actually patented his solution!